Rent The Boatworks at The Loading Dock | Corporate Events | Wedding Locations, Event Spaces and Party Venues. The Boatworks’ vintage style, industrial flair and premium service position the venue to be one of the regions most unique locations for weddings, corporate events, charity galas and social celebrations. It’s no secret…we love to party! Celebrate your special occasion at The Loading Dock! The Tent is perfect for bridal and baby showers, birthday and anniversary parties, rehearsal dinners, class reunions, and low-key wedding receptions. The Boatworks’ vintage style, industrial flair and premium service position the venue to be one of the regions most unique venues for weddings, corporate events, charity galas and social celebrations. 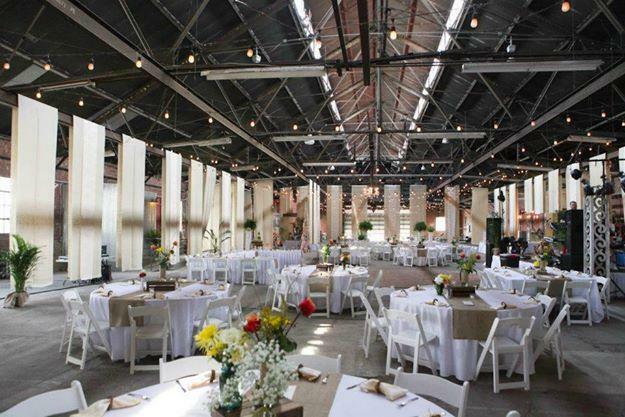 Located just steps away from the Mississippi and Illinois Rivers, The Boatworks can host events for up to 500 guests. Let the majestic Mississippi be the backdrop for your wedding ceremony! The Hillside offers a unique view…one of the prettiest in the Midwest.